World Wide Worx MD Arthur Goldstuck is back from Los Angeles where he visited the Netflix studios and interviewed Reed Hastings, the inspirational CEO and co-founder of Netflix. 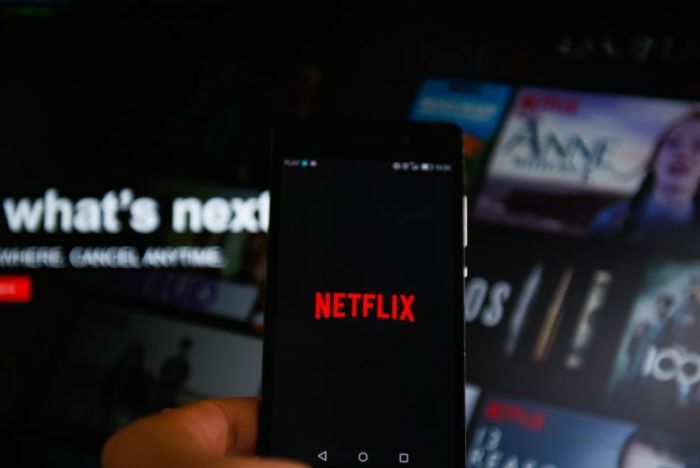 The Money Show’s Bruce Whitfield asked Goldstuck to share the lessons he learned about the rapid growth and wild success of Netflix. Legend has it that Hasting got the idea for Netflix in response to his frustration with Blockbuster, which he owed $40 in late fees for “Apollo 13”. Today Netflix is the seventh largest company in the world. Netflix is going to go very large in Africa and South Africa. Blockbuster, in fact, committed suicide. It wasn’t Netflix that killed it.